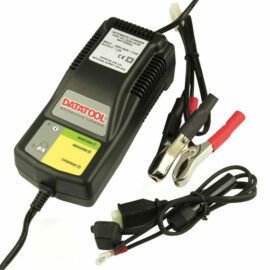 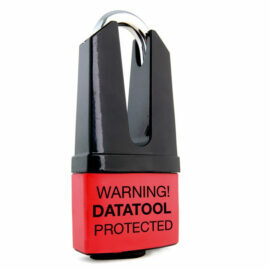 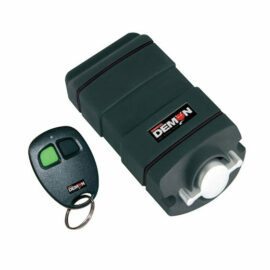 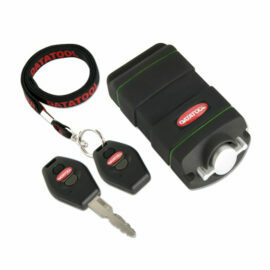 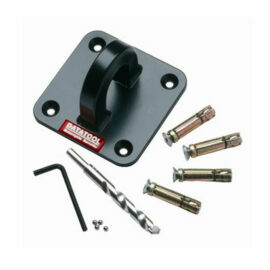 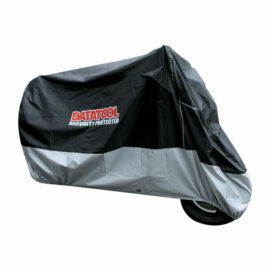 Launched in 1992, Datatag was designed specifically to identify suspicious motorbikes and parts. 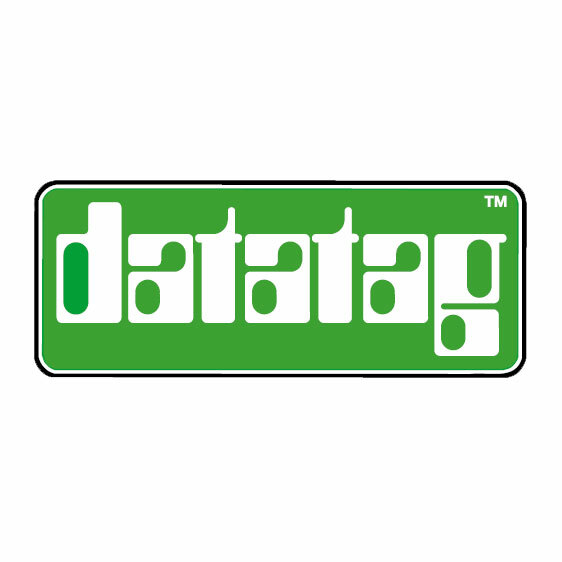 Using state of the art identification techniques, Datatag is virtually impossible to remove or deface. 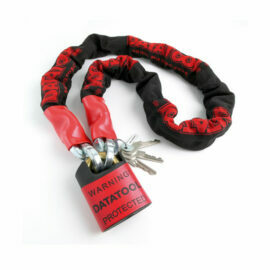 At the heart of Datatag are uniquely coded transponders, which are permanently hidden within the bike. 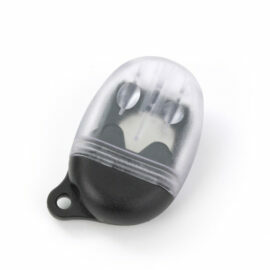 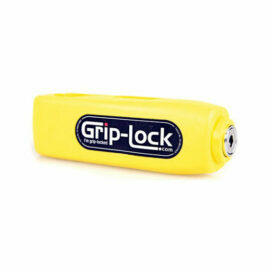 As well as these transponders the kit also comes with Datadots and the latest UV stealth etching kit!